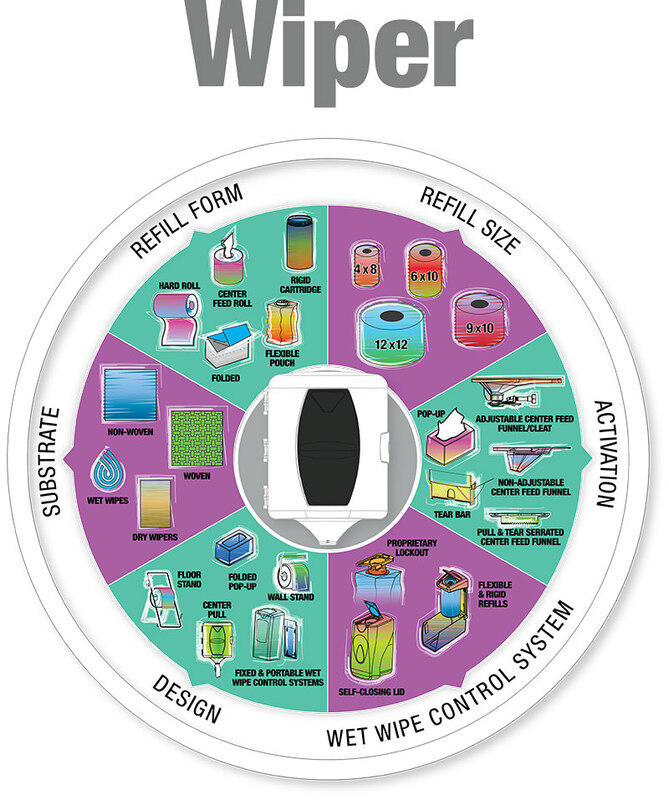 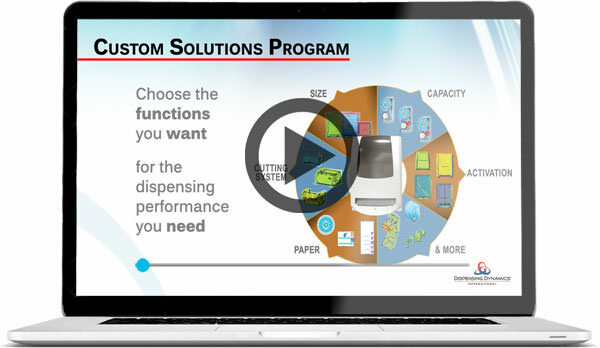 Our Custom Solutions Program enables you to create unique, proprietary dispensing systems to support your individual strategy. 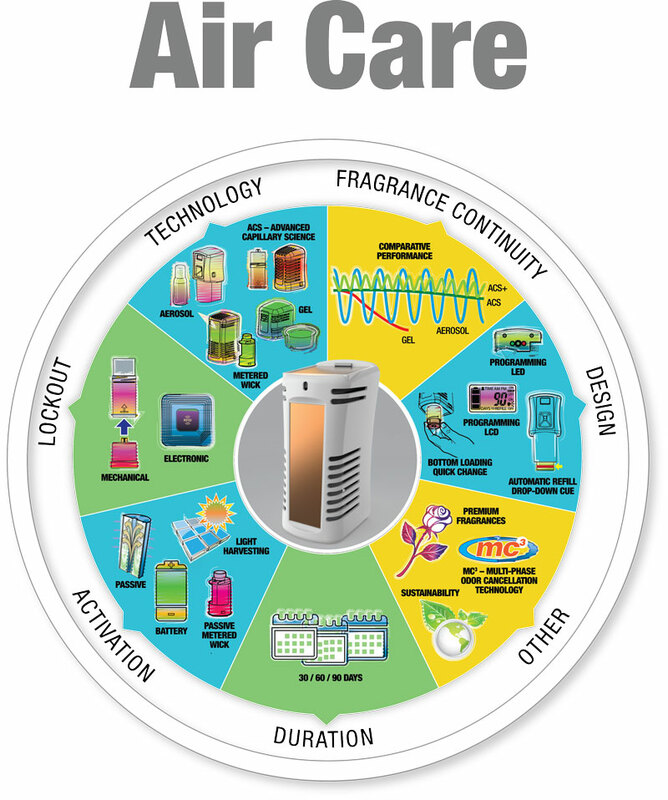 This helps you achieve competitive advantage, provide more value to your customers, and enjoy differentiated performance, enhanced brand identity, and asset protection. 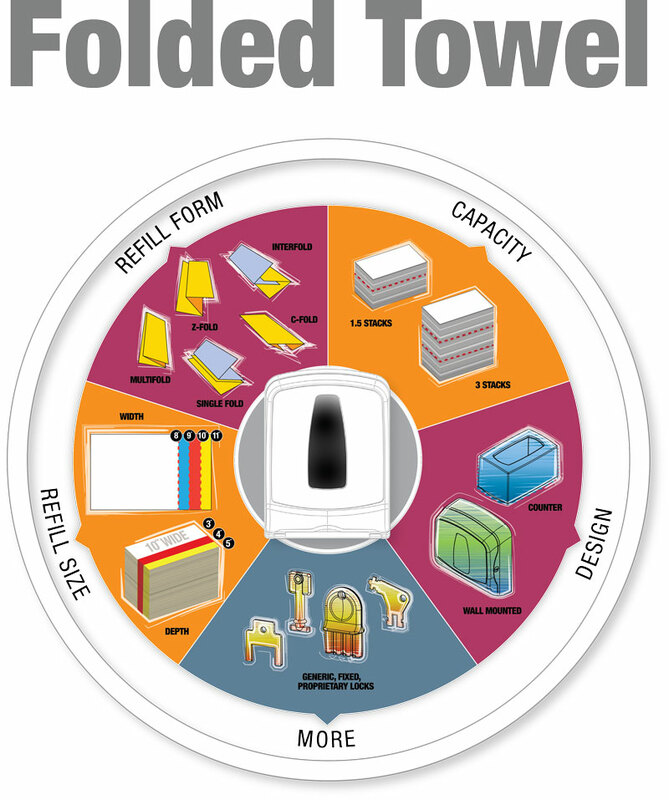 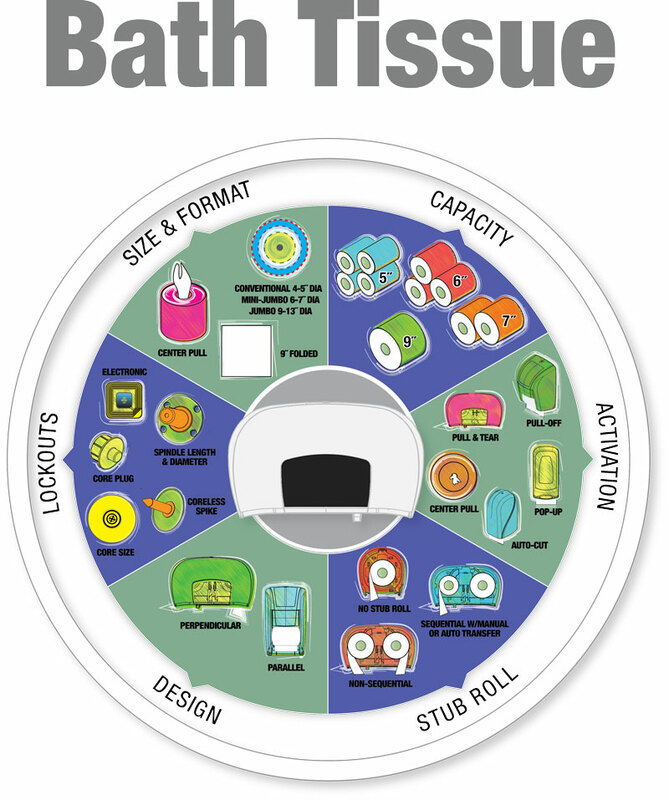 Aesthetics and branding, including color, logo, and even custom molded covers and housings. 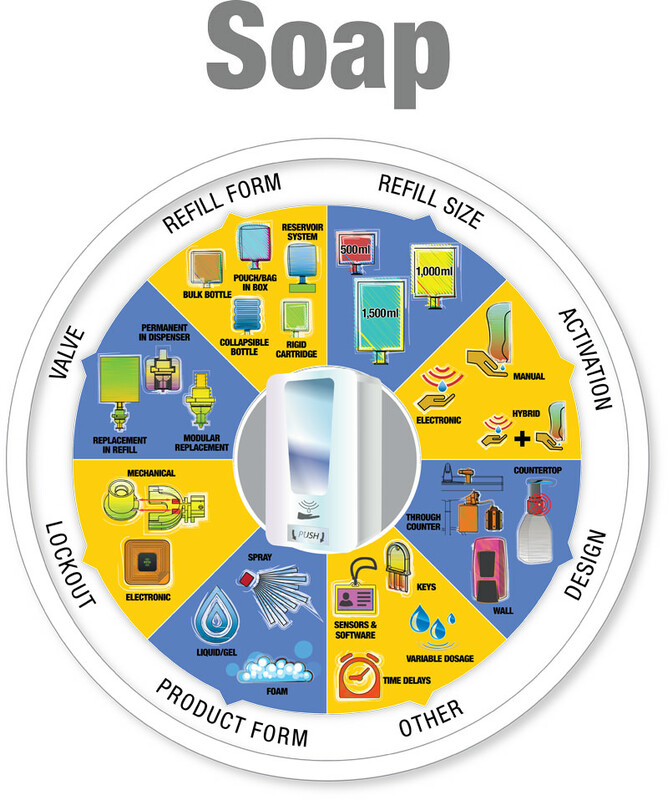 Competitive lockouts including mechanical and advanced electronic systems to assure throughput of authorized consumable refills. 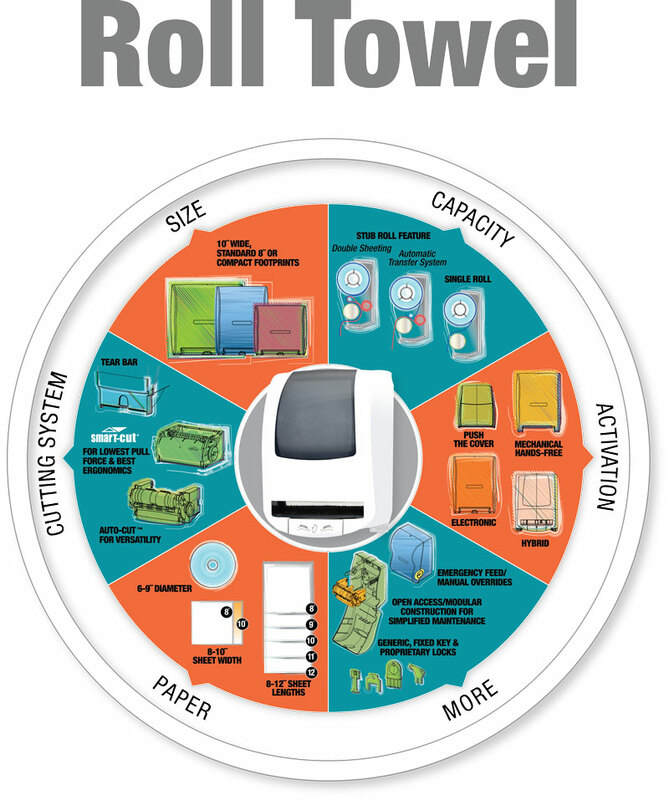 Virtually unlimited options in terms of design, footprint, refill size and formats, activation mode, and other functional choices that can be custom designed and configured.